This inviting single level 3 bedroom 2 bath home is perfectly situated at the end of a very quiet cul de sac in this desirable river frontage neighborhood. In 1,539 square feet on almost 1/3 of an acre, you will find it comfortable, cozy, bright, well designed and offering an unusually generous parcel size in this price range. Some updates have already been done to enhance the enjoyment of this clean and fun home. 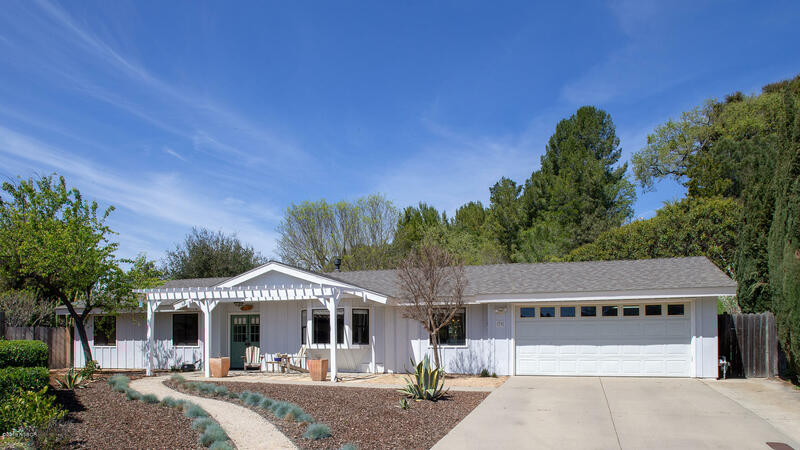 From the native and drought tolerant front yard to the lush and beautiful tree canopied back yard, this home offers a lot of value and easy living in a great location. With a no neighbor behind feel, the privacy can't be beat! See the floor plan and photos then make your appointment to visit in person! Directions to Property: Alisal to Fjord to Sandalwood.